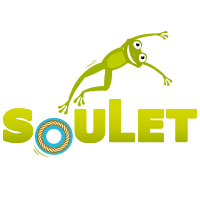 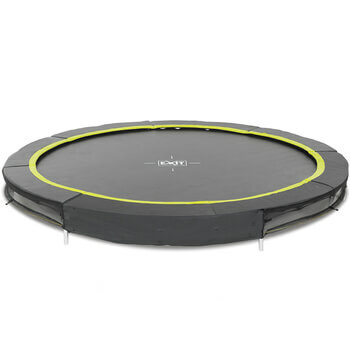 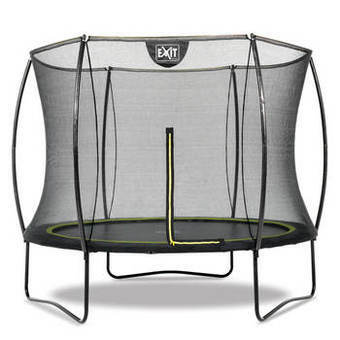 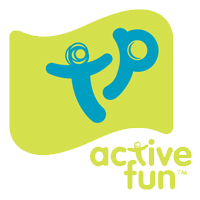 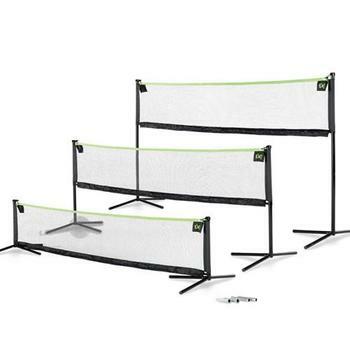 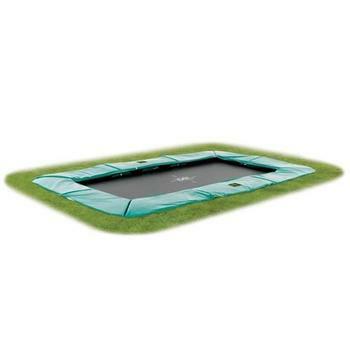 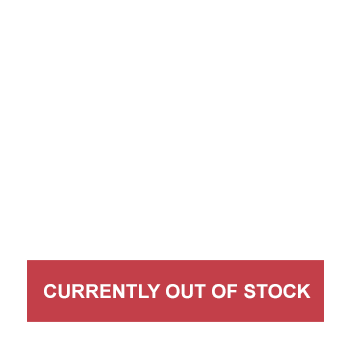 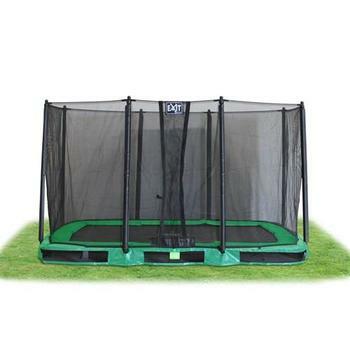 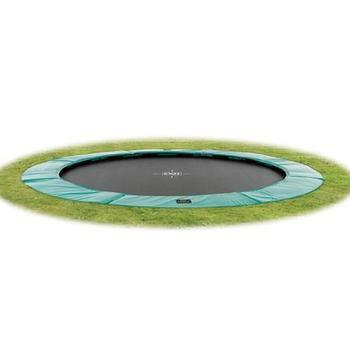 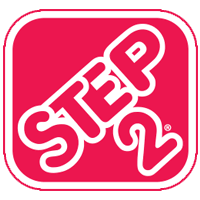 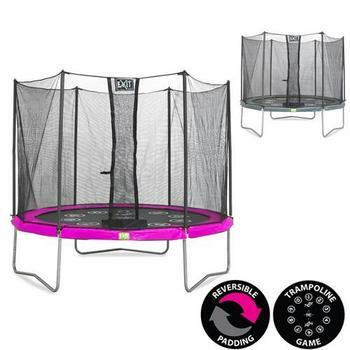 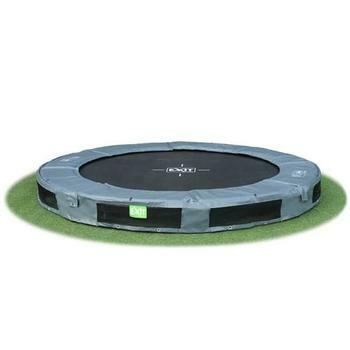 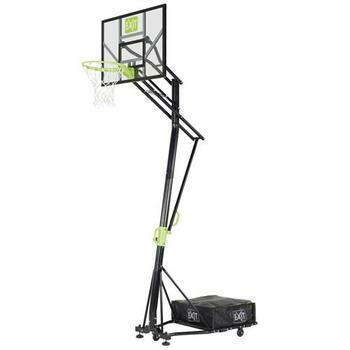 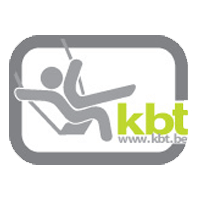 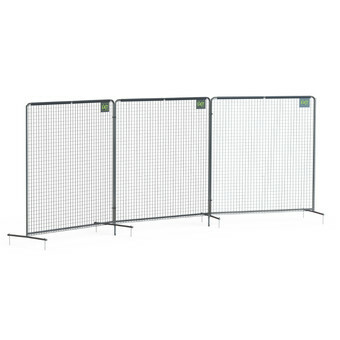 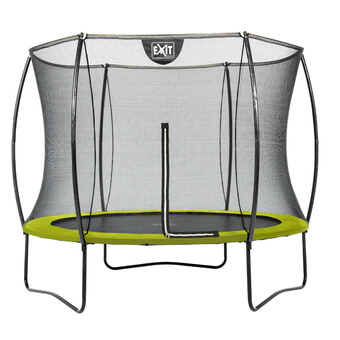 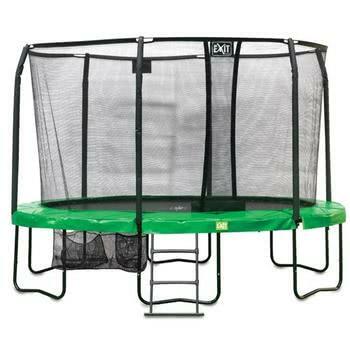 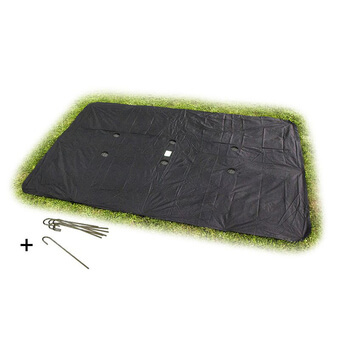 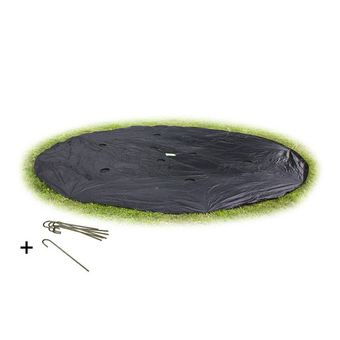 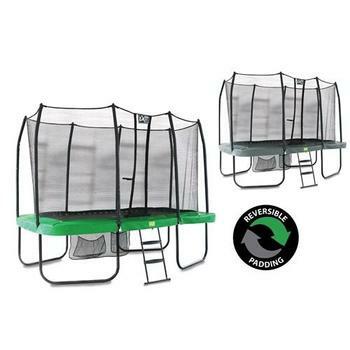 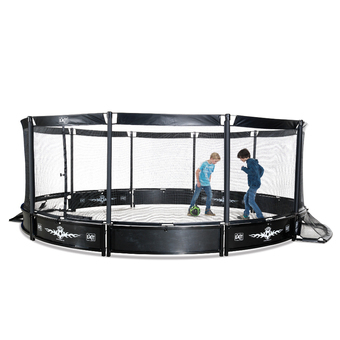 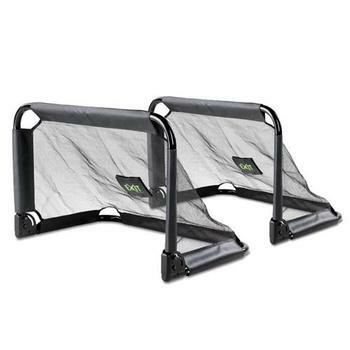 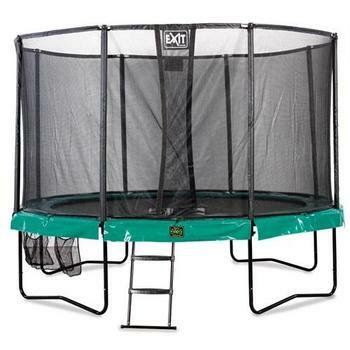 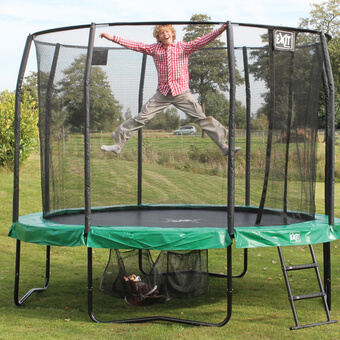 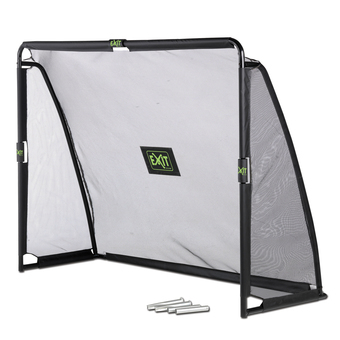 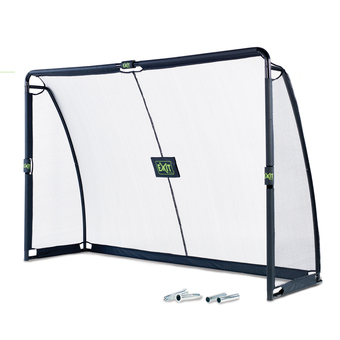 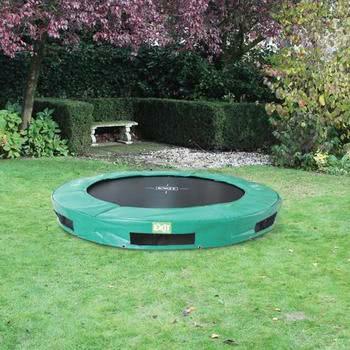 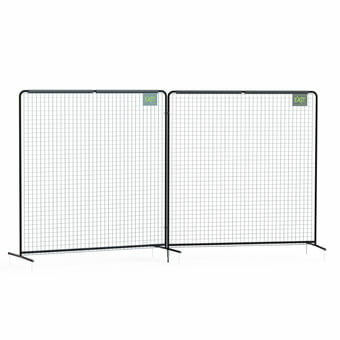 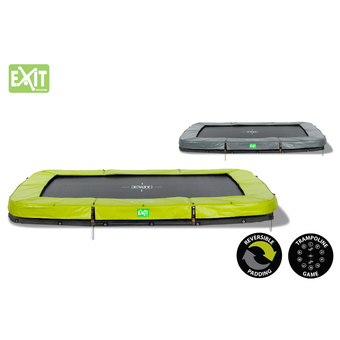 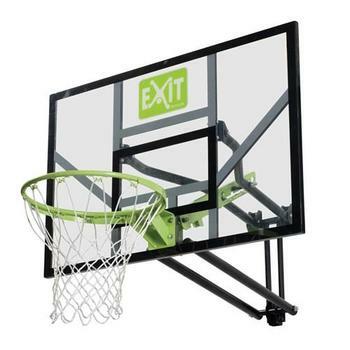 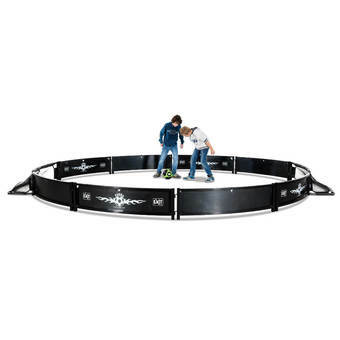 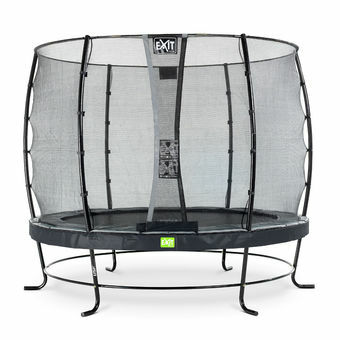 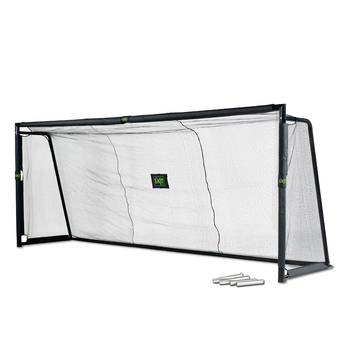 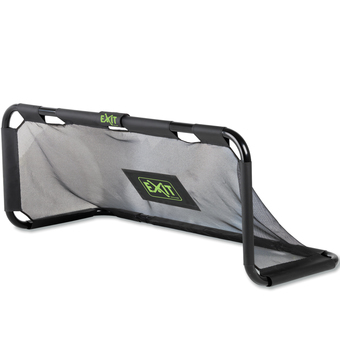 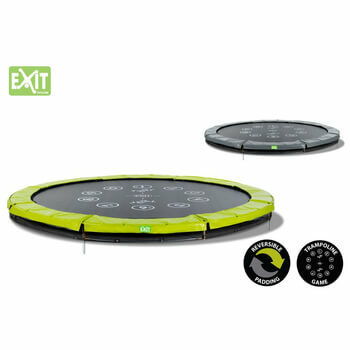 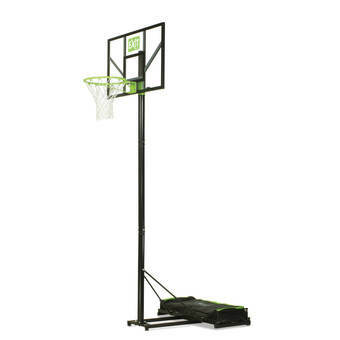 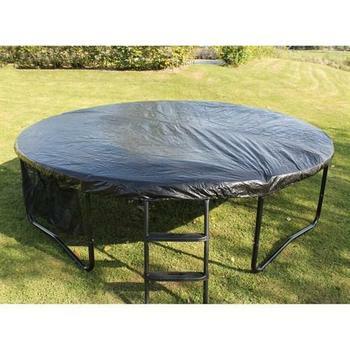 Exit Toys, Premium quality trampolines & play equipment. 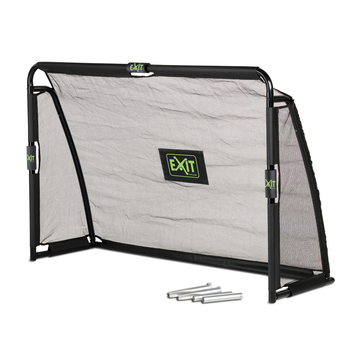 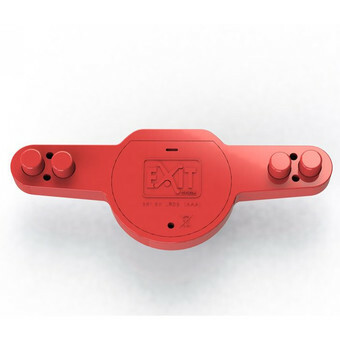 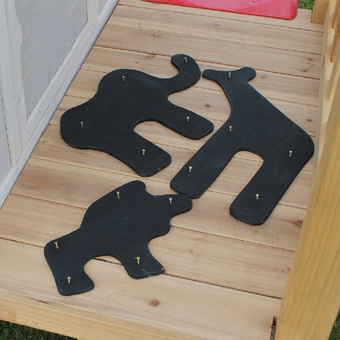 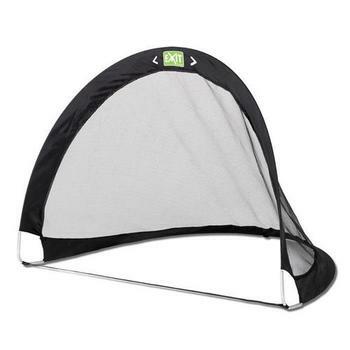 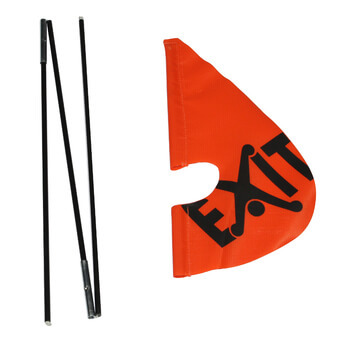 'EXIT' toys are designed to get children outdoors. 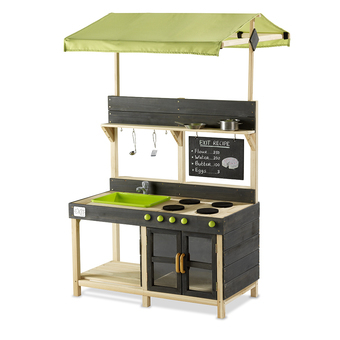 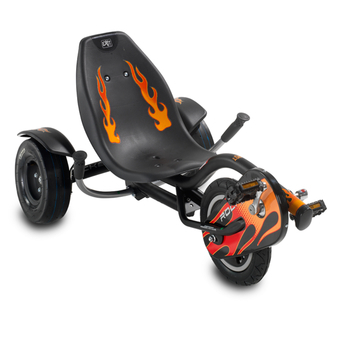 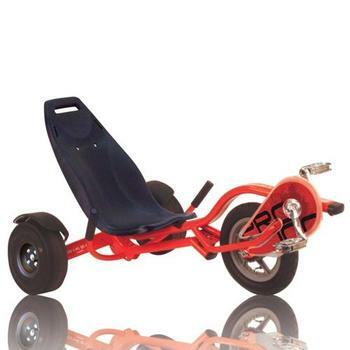 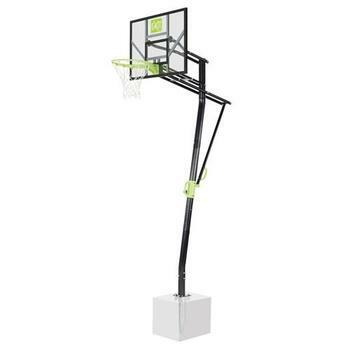 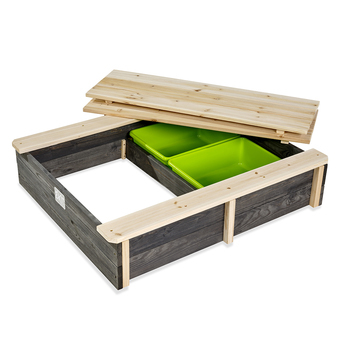 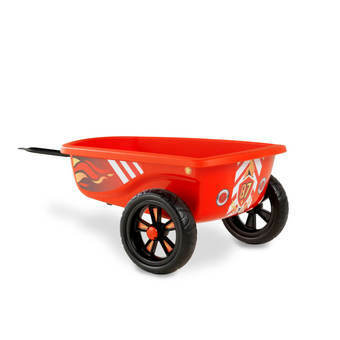 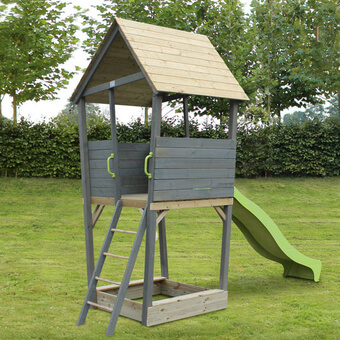 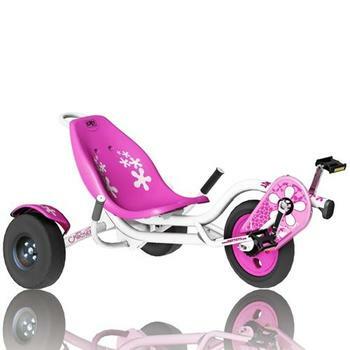 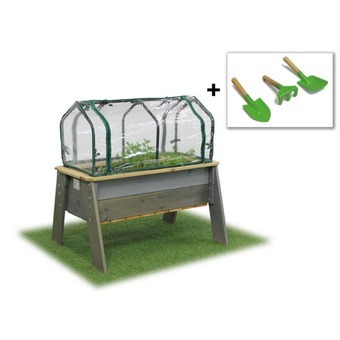 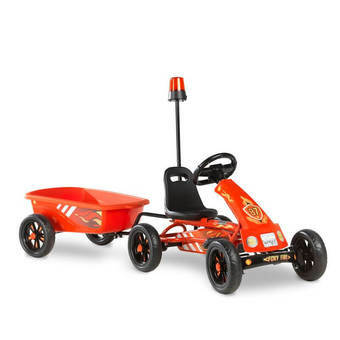 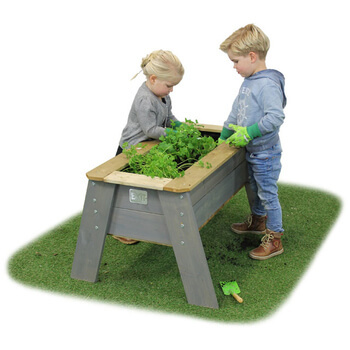 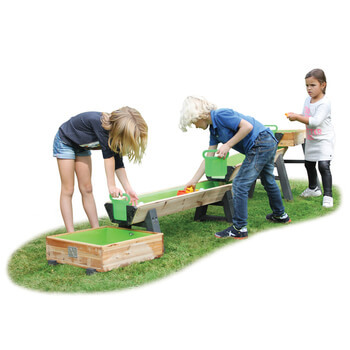 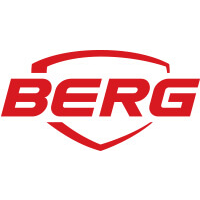 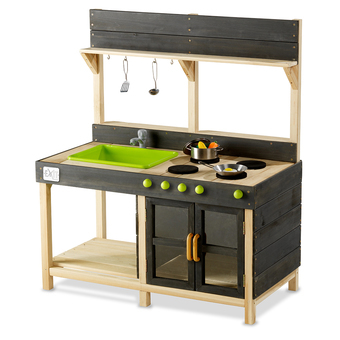 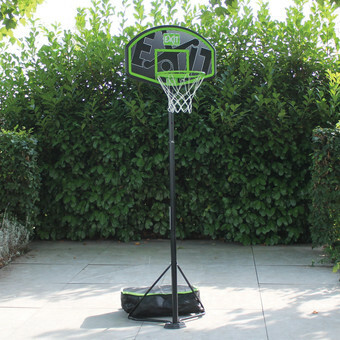 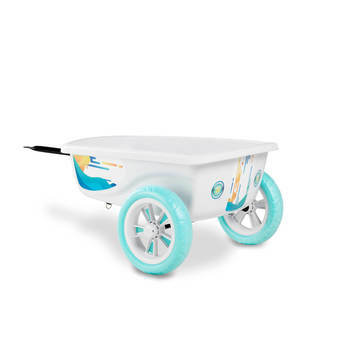 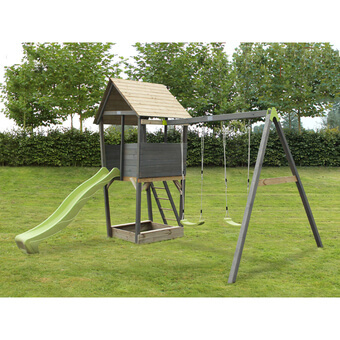 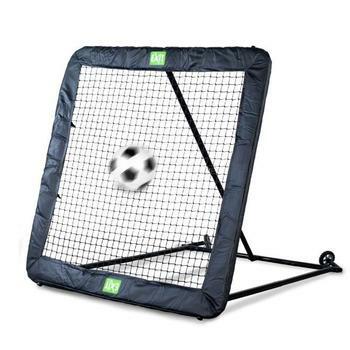 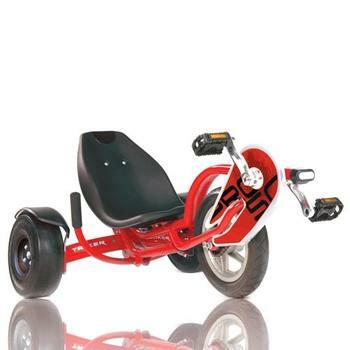 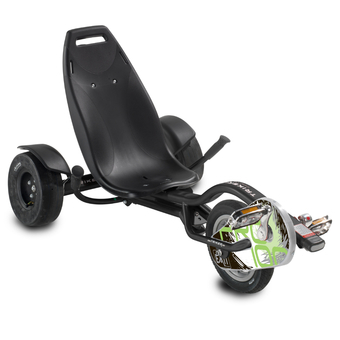 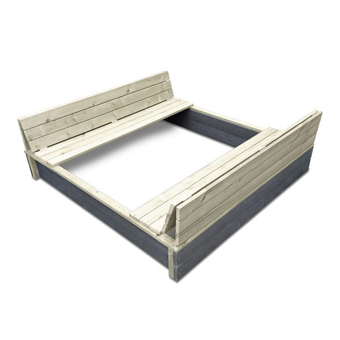 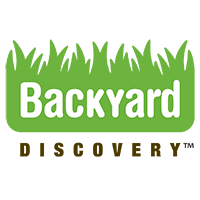 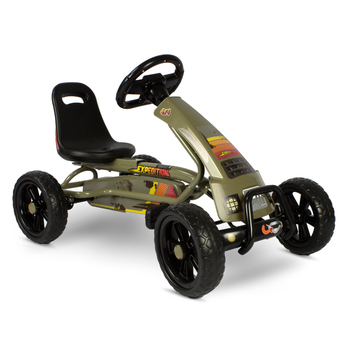 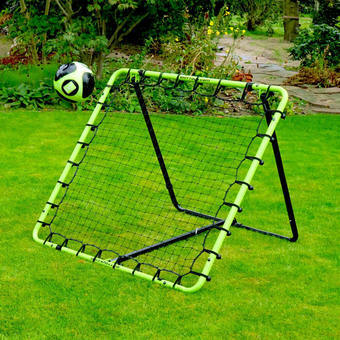 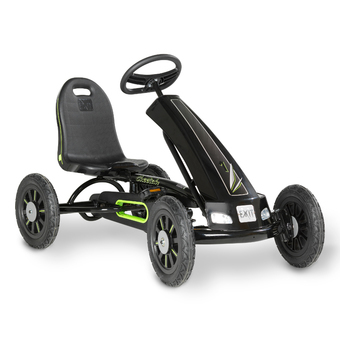 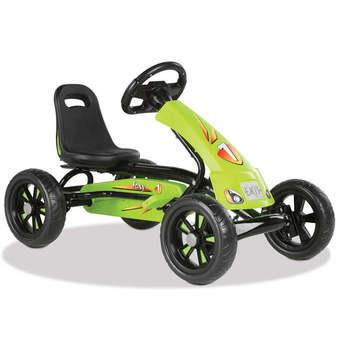 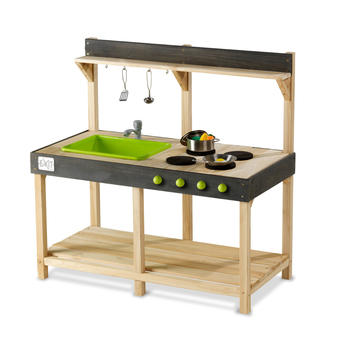 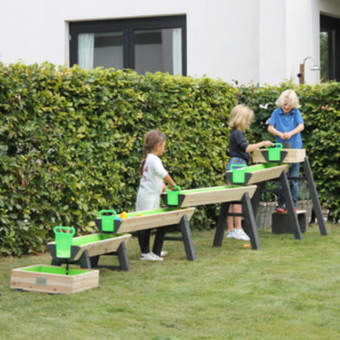 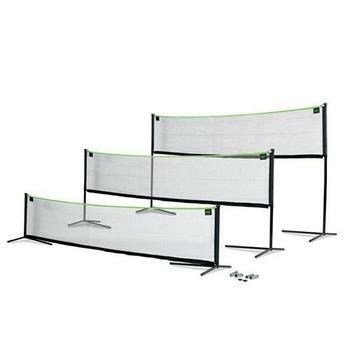 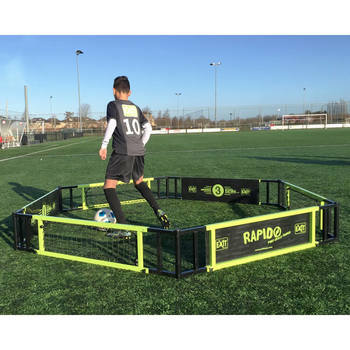 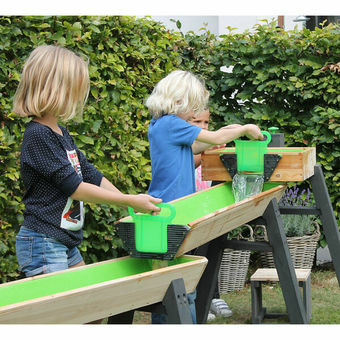 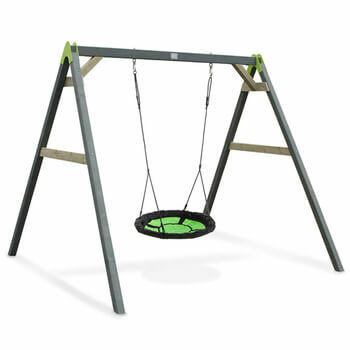 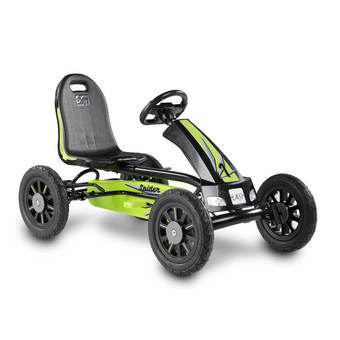 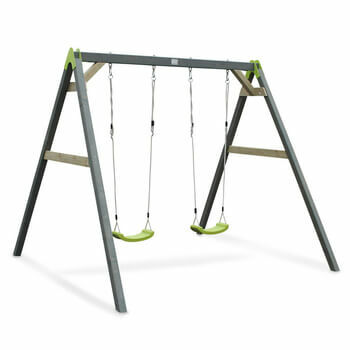 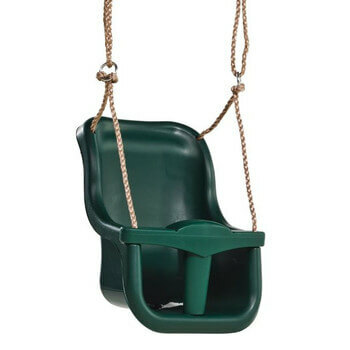 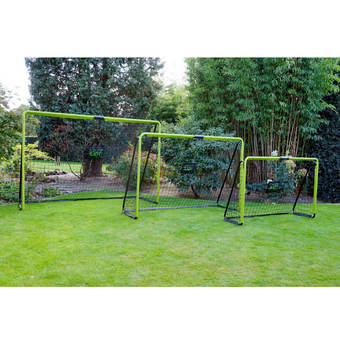 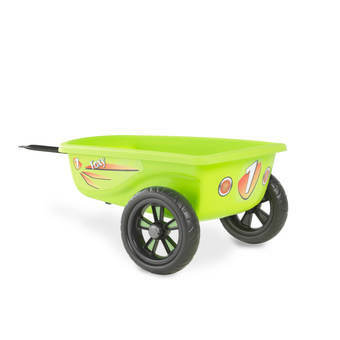 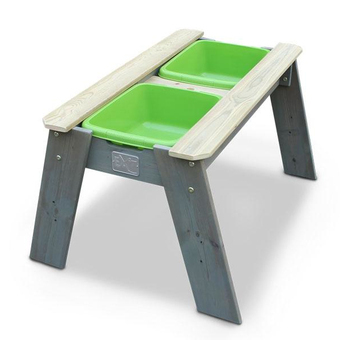 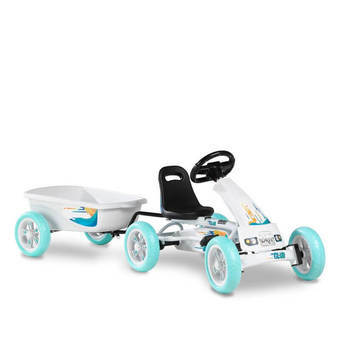 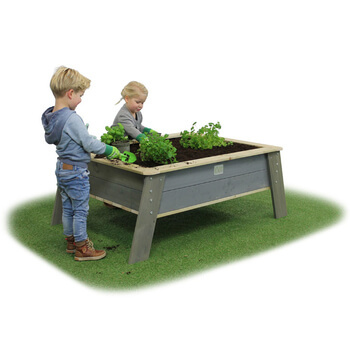 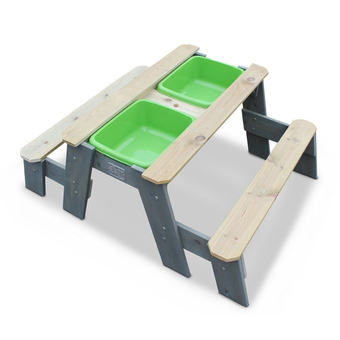 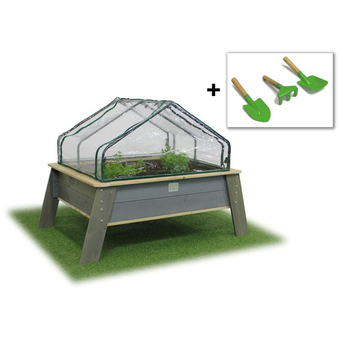 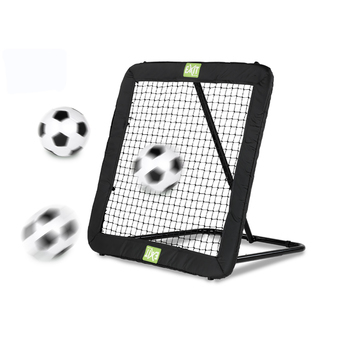 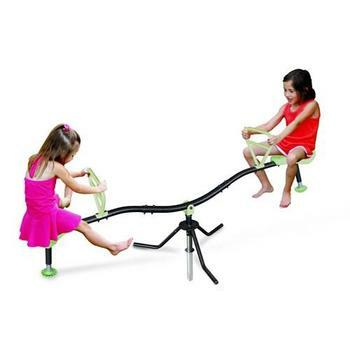 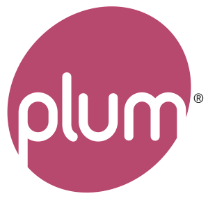 This range of product stimulates active play and fun and has some unique and innovative design ideas. 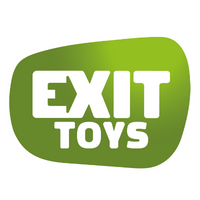 This new brand of toys have really impressed us with their quality and are certainly a name to look out for!